When it comes to homecare, we believe people need more than just a caregiver — they need access to a broader range of support services. Our goal is to help the whole person, not simply to solve a homecare requirement. 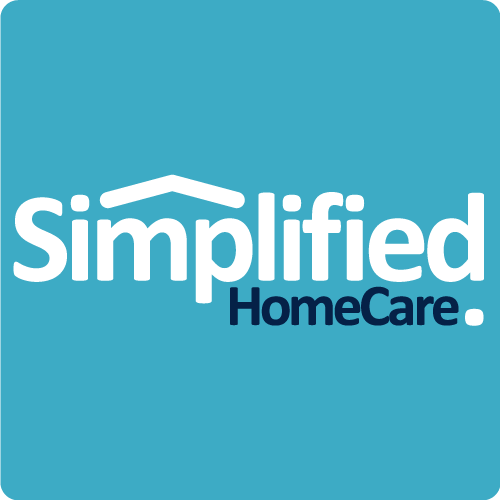 Simplified HomeCare can connect you to a broader network of healthcare and home support specialists - everything you need to supplement and sustain home healthcare in a single agency. Simplified HomeCare can arrange monthly house calls by a registered nurse or occupational therapist to ensure that specific homecare requirements and health outcomes are being met. Nutrition is a critical aspect of human development and healing - children, seniors and people requiring active health support have specific food and mealtime requirements. Talk to us about connecting your family to registered dietitians and nutritionists. For individuals, couples and families, Simplified HomeCare can provide access to psychological counselling services in the home, to provide assistance with issues related to life changes, life balance, loss, family conflict and adjustment to new or difficult circumstances. Simplified HomeCare can provide our clients access to a wide array of additional household support services, including professional service providers, skilled trades and labourers experienced with the needs of healthcare facilities and their clients. Please contact us with your question or request.